UXLx 2015, Lisbon, Portugal. For the 4th time, James and Per attended UXLx and brought you interviews and insights from the event. Over the course of the conference we talked to 10 speakers across 8 interviews to bring you 150 minutes of listening joy! Also available as a playlist on Soundcloud. We talked to Alastair Somerville at UXLx 2015. Alastair is a specialist in sensory cognition and accessibility and held a workshop on day one called Designing wearable experiences. Amongst other things we chat about sensory experiences and about how accessibility settings can help us deal with cognitive load. 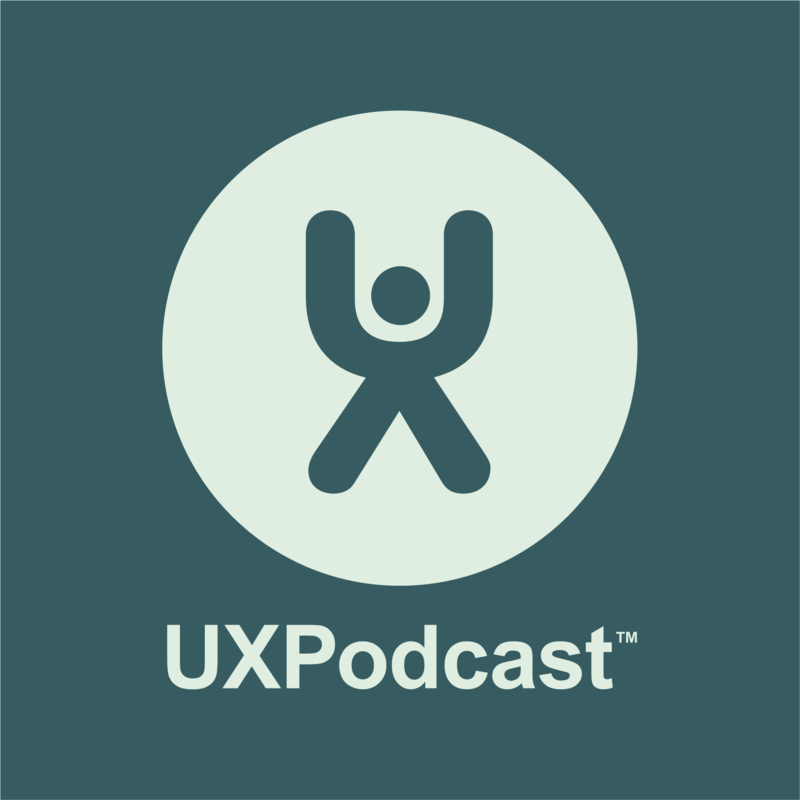 Interview with Mike Atherton at UXLx 2015. Mike held a workshop around structured content modelling and held a talk on the conference day entitled Designing with linked data. We Pulled him into Room 4 after lunch on day 3 and talked about linked data and its potential. Interview with Mike Beasley at UXLx 2015. Mike held the workshop Web Analytics for User Experience. Web analytics are an important part of the user research toolkit, we chatted about some of the ways it can be used and how you can get started. Our door was open and Abby Covert and Andrew Hinton came on by to have a chat. We tried to sort out this mess we’ve got ourselves in.